Due to Demand, We've Created An I-Series Website. Please Update Your Bookmarks. 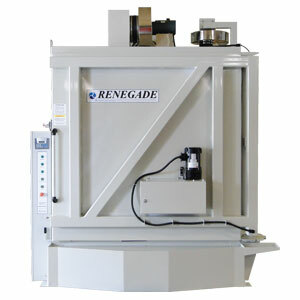 Industrial Parts Washer Systems that meet YOUR requirements! 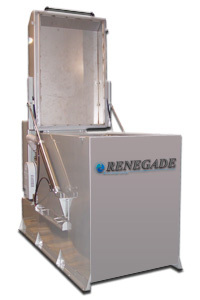 Renegade designs, engineers, and manufactures industrial parts washer systems that utilize safe water based cleaning detergents. 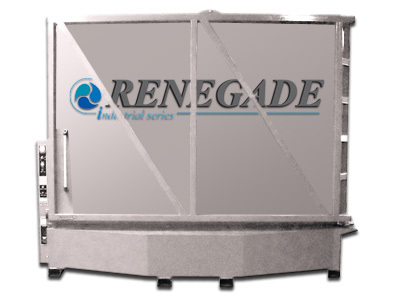 With over 50 years of combined parts washer experience, we've built thousands of parts washing systems for Industrial applications that go along with thousands of satisfied customers. 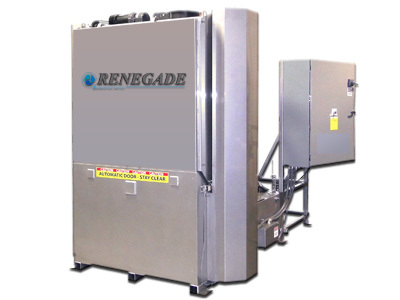 We design our industrial parts washing systems to meet a wide array of industrial applications, from precision cleaning systems to complete in cell cleaning systems and beyond. 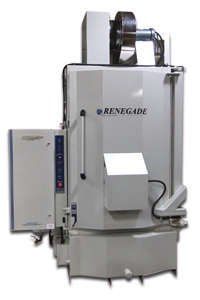 Copyright © 2013, Service Line, Inc.